LIVE together with the National Theatre Orchestra. 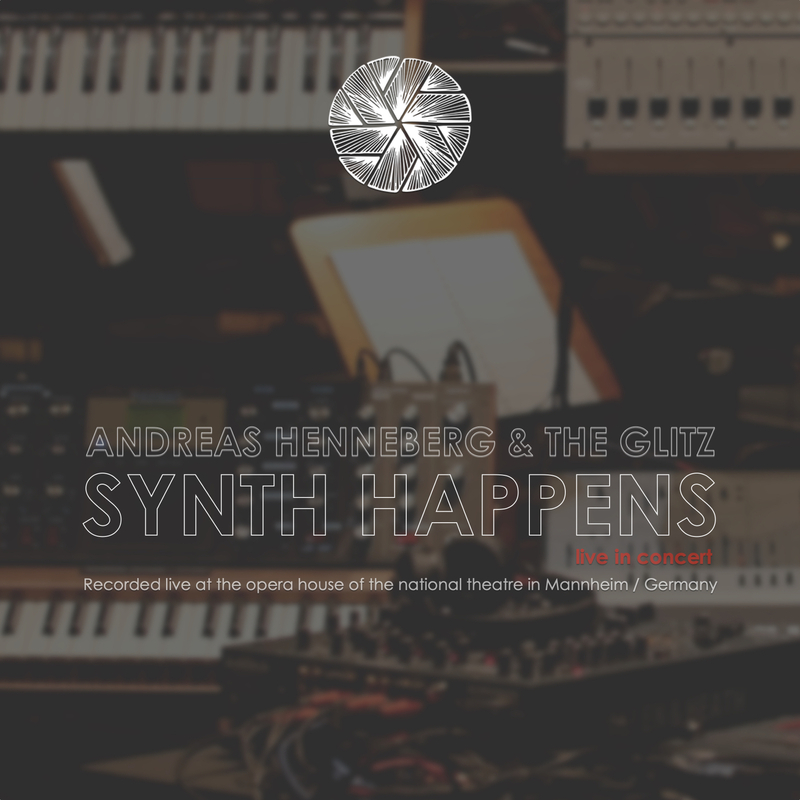 Berlin artist Andreas Henneberg captivates audiences around the world with his unique sound moving between straight minimal, techno and house. But also his projects beyond the electronic path cause sensation. Together with the National Theatre Orchestra, his colleague from “The Glitz”, Daniel Nitsch, pianist Johann Blanchard and singer Stefan Krogmann an enthralling symphonic-electronic Project arises under the direction of Australian conductor Matthew Toogood.